Buckle up, hit the road, and turn heads. The 2017 Nissan Rogue is waiting for you to use the 2.5-liter DOHC 16-valve 4-cylinder engine and Xtronic CVT® (Continuously Variable Transmission) with sport mode shifter to pilot yourself to any destination. The Bluetooth® hands-free phone system will keep you connected and your eyes on the road ahead. 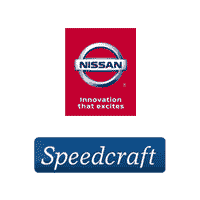 With nine available exterior colors, and five available interior coverings, the Nissan Rogue from Speedcraft in West Warwick, will compliment your style. Pack more into every adventure with the Divide-N-Hide® cargo system, with a variety of possible configurations. Available trim levels include Nissan Intelligent Key® with push button ignition, remote engine start system, and motion activated liftgate. The 2017 Nissan Rogue has your back with Blind Spot Warning (BSW), Rear Cross Traffic Alert (RCTA), Moving Object Detection (MOD), and Around View® monitor. Discover your next destination on the 7.0″ color touch-screen display and NissanConnect with navigation, mobile apps, and services. The only question is how long until you are behind the wheel? 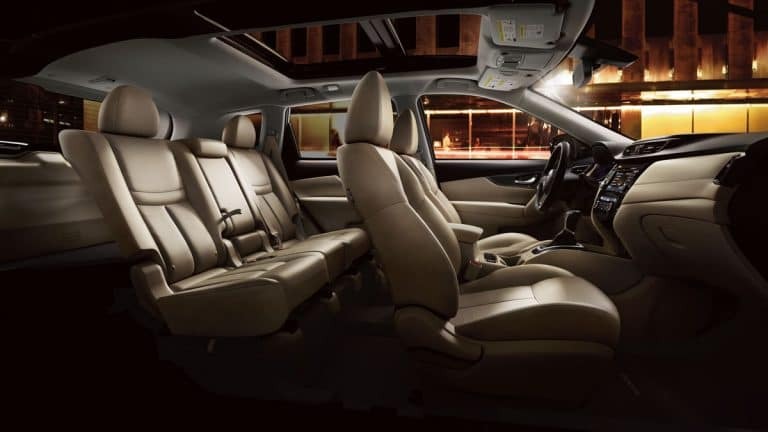 Complete the personal feel of the 2017 Nissan Rogue with one of the available packages. If aesthetics is important, the appearance package gets you roof rails, exterior chrome handles, rear privacy glass, and heated side mirrors with LED turn signals. Everyone’s invited on the family package with run-flat tires, rear privacy glass, 3rd-row split fold flat bench seat, and two additional bottle holders. 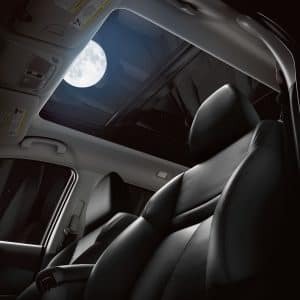 The 2017 Nissan Rogue touring package will keep the ride alive with power moonroof and nine speaker Bose® premium audio system, including two subwoofers. The premium, platinum, and platinum-reserve packages stack onto each other for luxury and safety, including Forward Emergency Braking (FEB) with pedestrian detection, Intelligent Cruise Control (ICC), Lane Departure Warning (LDW) and Lane Departure Prevention (LDP), and premium tan leather-appointed seats with quilted leather inserts. With a variety of colors, trims, and packages, the 2017 Nissan Rogue will be as bold as you want it.